Lots of lawyers have years of experience. But all that takes is staying alive and renewing the law license each year. Dan Caplis Law has the best kind of experience. The kind of experience that matters to your bottom line. 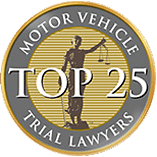 For 35 years Dan Caplis has fearlessly litigated cases all the way through trial. Dan Caplis Law has proven that it will go to trial and win if the insurance company refuses to promptly pay our clients all they deserve. 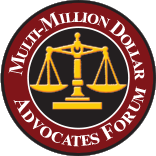 It is those proven results that allow Dan Caplis Law to successfully settle cases for full value. 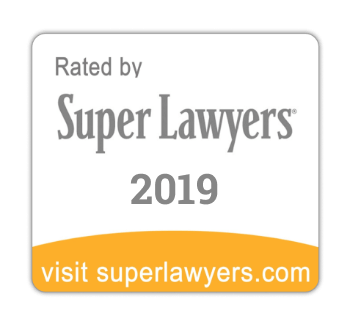 The team at Dan Caplis Law includes experienced attorneys dedicated to providing a voice for innocent victims of severe injuries in Denver and all of Colorado. 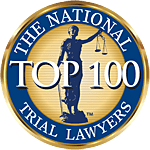 The values and integrity that our Denver personal injury lawyers bring to their practice are typified by a true commitment to advocating for the legal rights of victims of accidents. 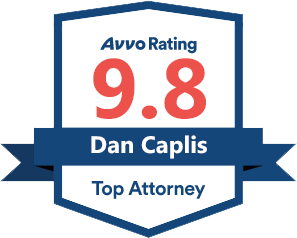 Dan Caplis Law is committed to providing every client with a consistently high level of professional representation. Because of this, we have a reputation for numerous successful settlements and verdicts. 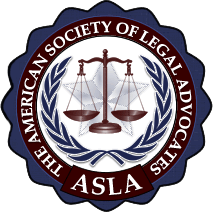 One of our founding attorneys, Dan Caplis, in addition to being skilled counsel, is recognized as a legal commentator and analyst. He hosts a radio program on local Denver station 710-KNUS and is extensively quoted on TV and in print, including NBC News, in The Washington Post, and in Time magazine. 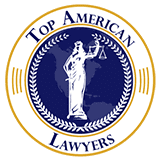 ​​​​​​Your concerns become our concerns when you entrust Dan Caplis Law with your legal matters. Call (303) 770-5551 today to discuss your case. 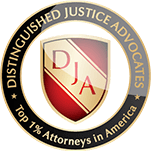 Our vast experience in large personal injury and wrongful death cases spans the world of personal injury law from serious car, truck, and bus crashes to dangerous products, unsafe floors and premises, flagrant medical malpractice, and virtually every type of case involving serious injury or death caused by the negligence of others.